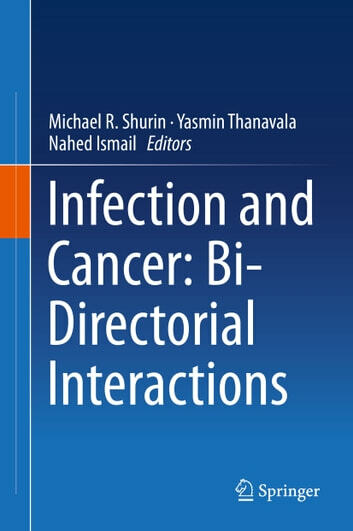 This unique book summarizes current knowledge on co-development of infectious diseases and cancer. 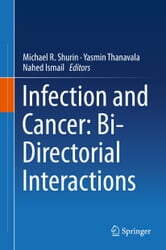 It provides an overview of the complex and unique role of the immune system, inflammation, tumor-mediated immunosuppression and infection-induced immunomodulation in cancer and infection progression. Chapters are organized into themed parts, beginning with a look at the historical perspective of human tumor viruses, then aspects and examples of infection-related cancers and cancer-associated infections. The work discusses how cancer- and infection-associated immune responses interact in a bi-directorial fashion and how these interactions may evolve during both disease progression and in response to therapy. The phenomenon of independent development of cancer and infection in the same host, known as comorbid cancer-infection progression, is explored. Understanding the complex pathways involved in the progression of infection and cancer will allow the prevention of the development of certain types of cancer, as well as advancing prophylactic anti-cancer vaccines. Readers of this work will discover innovative approaches for multidisciplinary projects, focusing on the design of original therapeutic modalities for cancer therapy. The book will therefore be particularly valuable to scholars interested in cancer immunology and researchers and clinicians in the field of basic and applied immunobiology and microbiology.